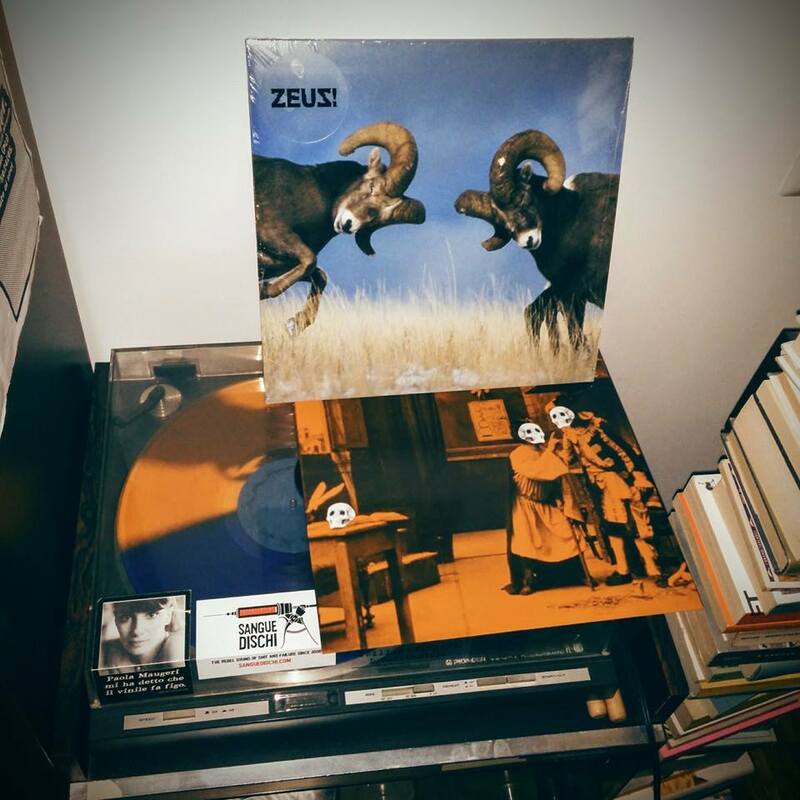 New full length disease from polyrhythm masters Zeus! featuring the usual full-speed blast assaults as well as hypnotic, fucked up math patterns that will melt your brain. pressed in 1500 orange/blue split coloured vinyls, co – released with Tannen records and ThreeOneG records.